CWT is the first major travel management company (TMC) to partner with Lyft. The rideshare company is available to 95 percent of the U.S. population and is in most airport locations. 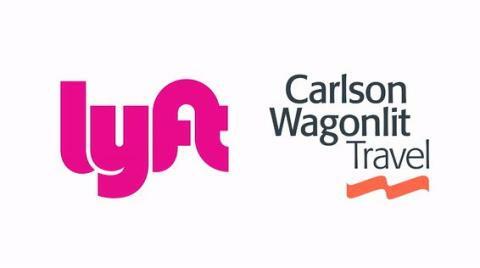 “We’re thrilled to partner with Carlson Wagonlit Travel, making it easier and faster for their clients to launch and manage seamless travel solutions with Lyft,” said Amit Patel, director of business development for Lyft Business. 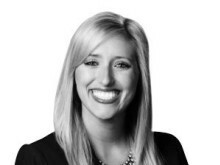 “At Lyft, we’re committed to improving people’s lives with the world’s best transportation, and working with Carlson Wagonlit Travel to move business travelers in a safe, easy, and affordable way is a natural next step for our work in this space."